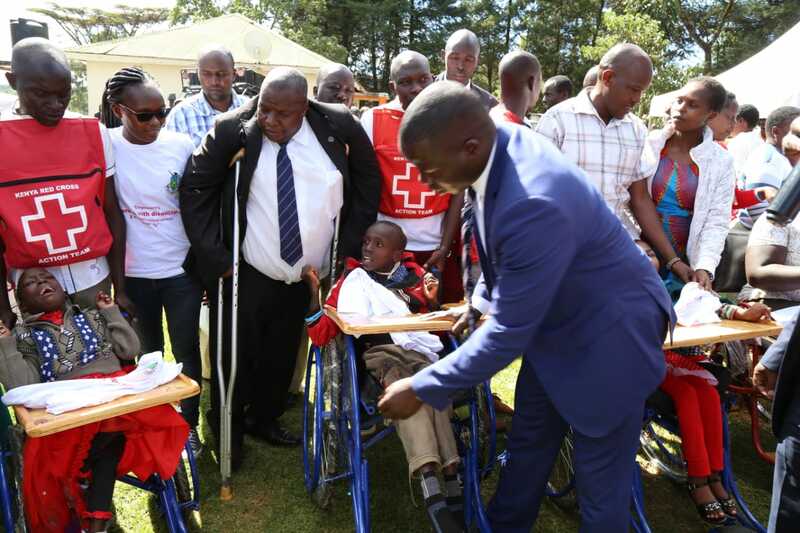 Residents of Nandi County joined their counterparts living with Disabilities to mark the International day for Persons Living with Disabilities. 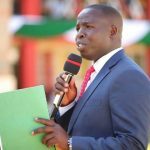 During the event held in Kapsabet, Nandi Governor Stephen Sang issued assistive and mobility devices to hundreds of PWDs from the County. Among these devices are special seats, tough-rider wheelchairs, tricycles and business wheelchairs that will enhance their mobility and provide avenue of running there errands in a seamless manner. 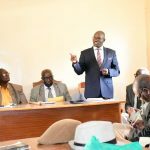 While making his speech, Social services Chief Officer Philip Towett said that his department is committed to ensure PLWDs are empowered socially and economically through the provision necessary support that will improve their standard of lives. 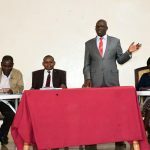 On his part, Governor Stephen Sang said that the current and future budgets to finance a number of initiatives will be factored in so that issues of disability mainstreaming are fully catered for. “Already, PLWDs, Women and the Youth have been offered access to at least 50% of tender opportunities by my administration”. Governor Sang said. Kindly furnish us on how to access help from the county government, forming groups, and your offices location. Hi David, kindly liase with the department of Social Services in Kapsabet for assistance.